Beautifully functional kitchens custom made to exceed your expectations. 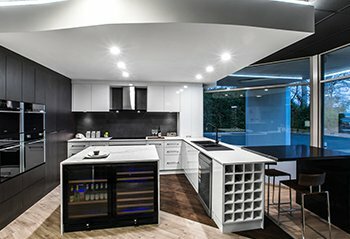 Contact us today to find out how Flexi can custom design, make to measure and fully install the kitchen of your dreams on time and on budget. 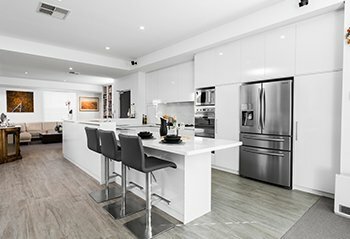 For the best Perth Kitchens talk to Flexi! 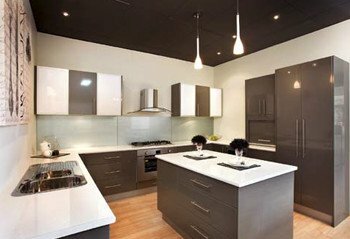 Kitchens Perth – We Will Come To You!